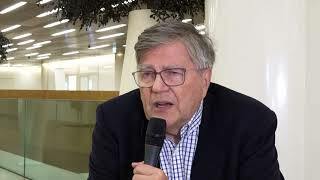 Matti Aapro, MD, from the Clinique de Genolier, Genolier, Switzerland, discusses initiatives such as All.Can, which aim to improve the efficiency of cancer care at the European Cancer Congress of the European Cancer Organisation (ECCO) 2017 in Amsterdam, Netherlands. 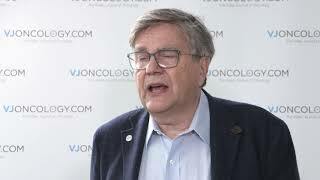 He describes how cancer care can become more sustainable by stopping duplication and follow-ups, which are not clinically useful. Dr Aapro praises the initiatives for considering the views of patients, doctors and nurses, and presenting these to politicians, who can then make well-informed policy decisions. 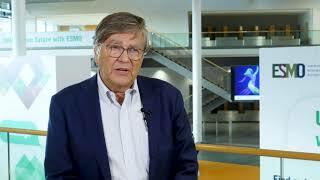 Lung cancer treatment: where are we now?